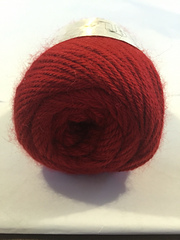 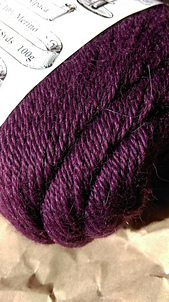 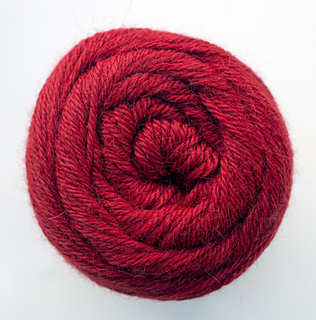 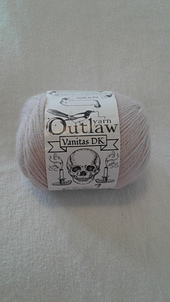 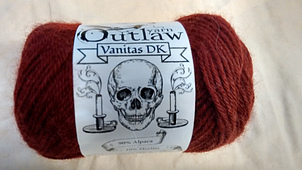 Vanitas is a luxurious blend of 90% Alpaca and 10% Organic Merino. 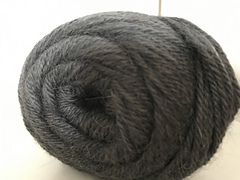 Expertly spun with top quality fibre to maintain structure whilst providing the incredible softness and drape of Alpaca. 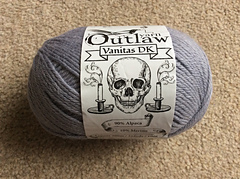 DK weight for versatility across many project types and a full 10 colour range designed to coordinate. 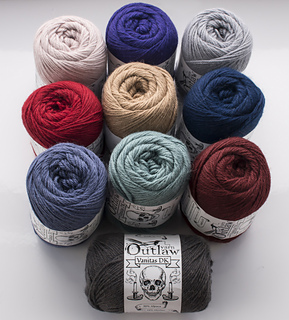 The colour story is inspired by the Vanitas art movement of the 16th and 17th centuries in the Netherlands. 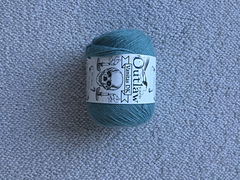 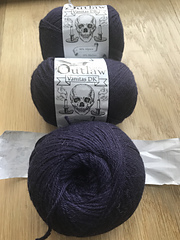 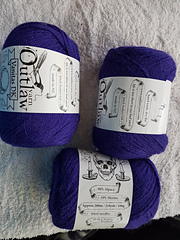 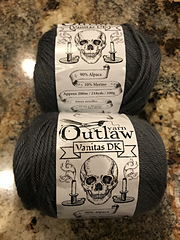 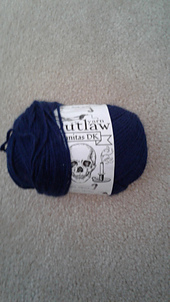 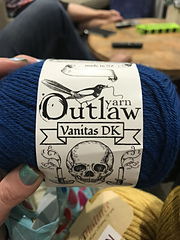 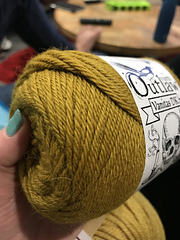 Please join our Rav groups - Outlaw Yarn and Stitch Seekers for updates on new yarn available soon.